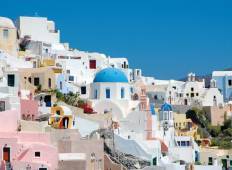 See the top Independent trips that go through Greece. With 56 tours to choose from, they range in length from 3 days to 15. The most popular month for these tours is June, which has the most departures. "Just got back from a tour organized by Effie, guided by Eleni with Taki as our main..."